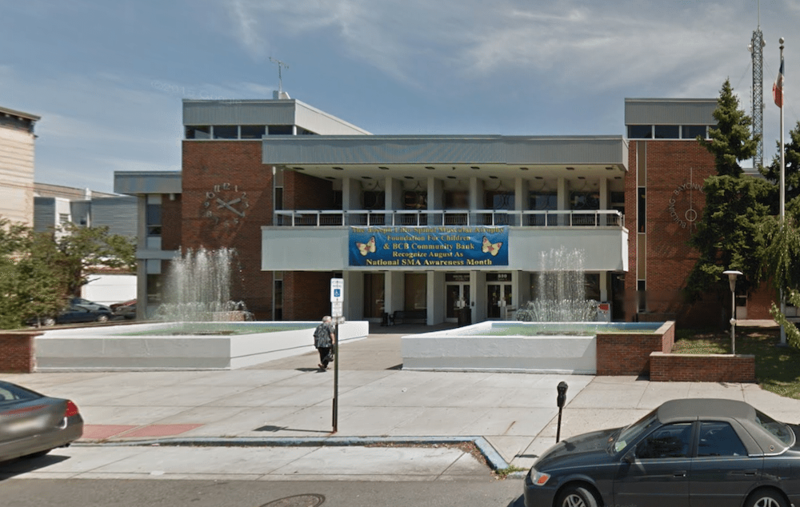 Mayor Jimmy Davis announced that the City of Bayonne’s health fair that was scheduled for Friday, July 8, has been postponed to Thursday, July 14, due to the extreme heat. The rescheduled event will take place on Thursday, July 14, from 11:00 a.m. until 3:00 p.m., in Fitzpatrick Park, which is located on Avenue C, between 26th and 27th Streets. The event will offer Bayonne residents the opportunity to receive health screenings, health information, diabetic teaching, and other services. There will be free testing for blood lead, HIV, cholesterol, and blood pressure. Participating organizations include healthcare-related organizations, public agencies, and non-profit services. Participation is subject to municipal approval. In the event of rain on Thursday, July 14, the health fair would take place on Thursday, July 21, at the same hours and location. For more information, please call the Bayonne Health Division Clinic nurses at 201-858-6140.